When trying to provide a service for your community, it’s best to focus on what you’re good at. 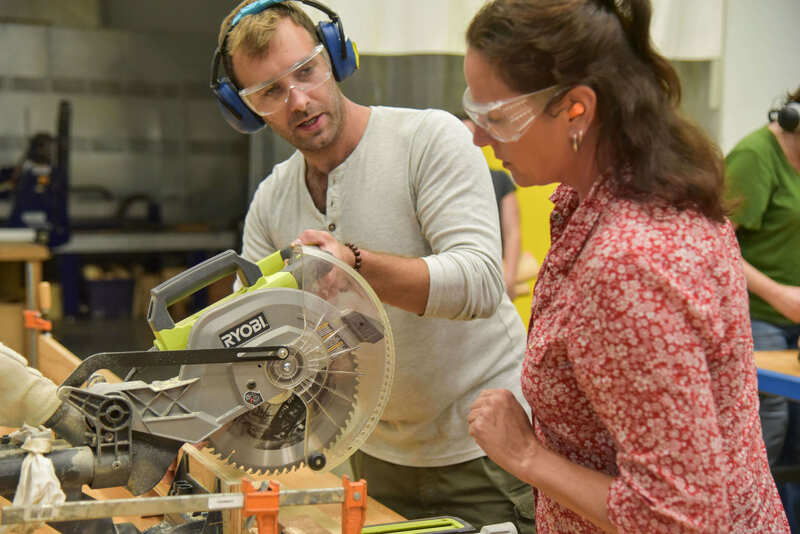 For years we’ve been asked to host workshops to help our community learn valuable home improvement skills. We’ve hesitated for so long because we don’t have the instructors or a proper space to host educational workshops. 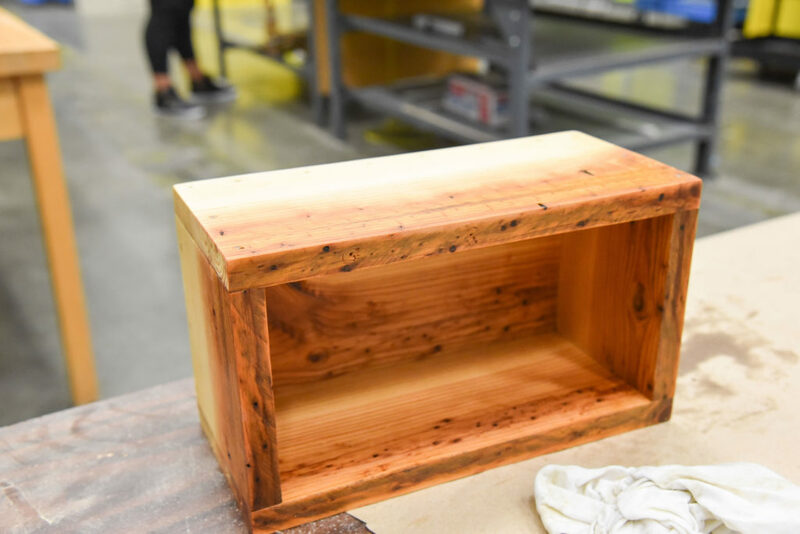 What we do have, is a bounty of reclaimed materials, a passion for sustainability, and a desire to provide for our community Enter The Foundry, Bellingham’s Community Maker Space. The Foundry provides access to sophisticated tools, technology, workspace and classes. By partnering with this amazing community resource, we’re working together to help create a more informed and able community. 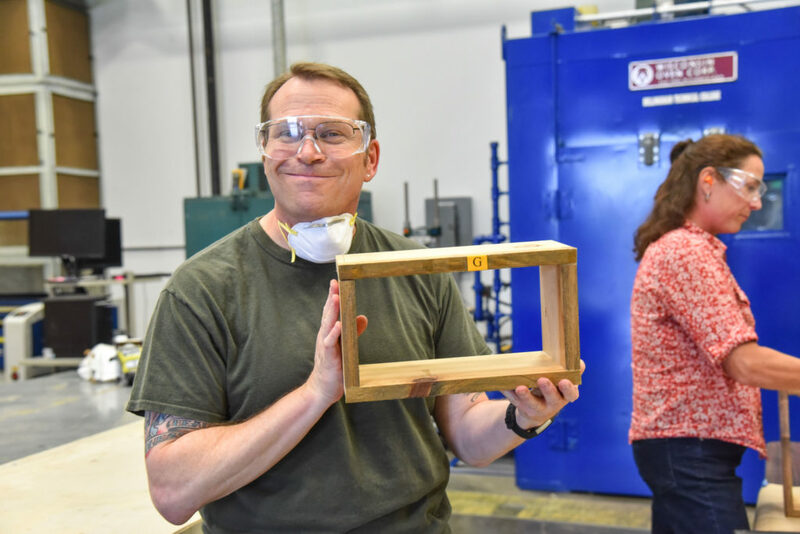 This September we launched our first series of carpentry classes with The Foundry and have already seen huge success. 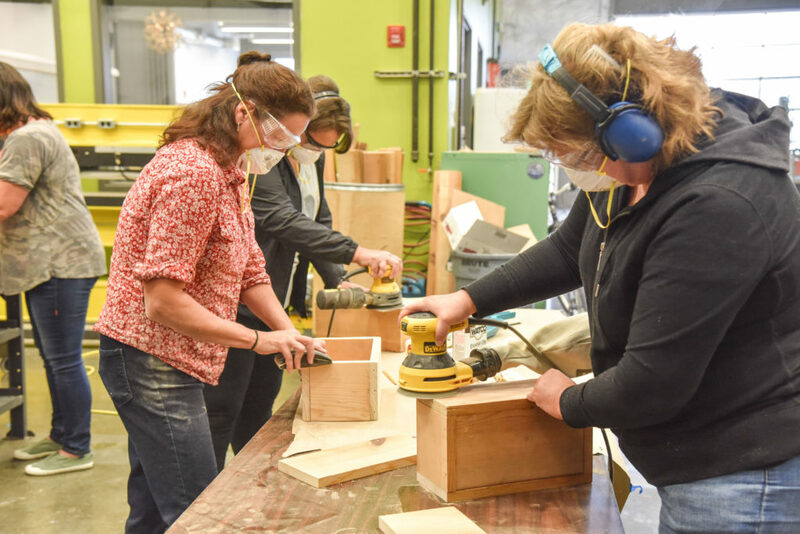 Our opening class, Introduction to Woodworking: Build a Box, has taught students the basics of safe tool usage, introduced them to working with reclaimed materials, and demonstrated proper construction techniques. It has also introduced students to the joys of DIY. 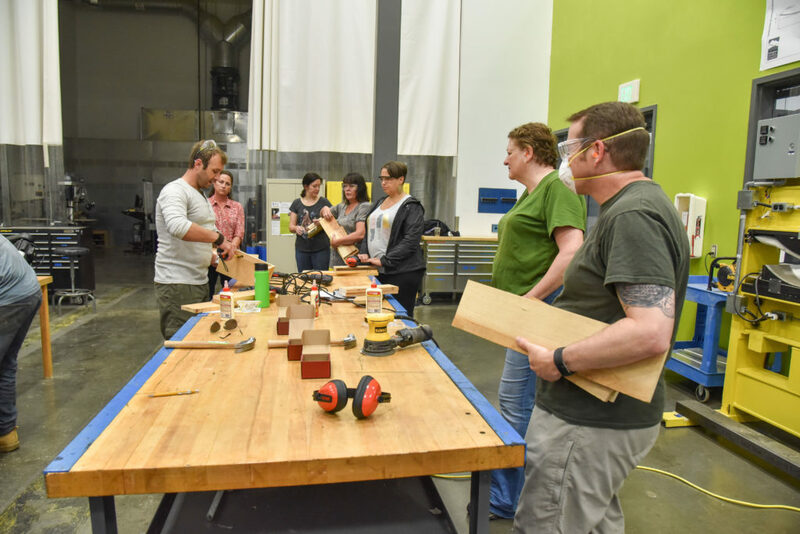 After our first class, the majority of students expressed interest in advanced workshops, inquired about woodworking clubs, or signed up for memberships with The Foundry. Visit Flickr to see more from our first class.